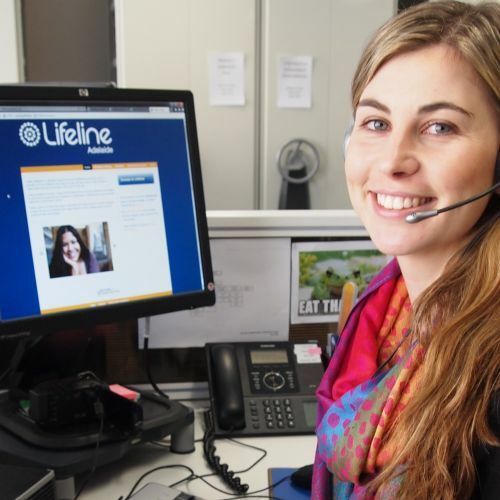 Lifeline Adelaide's trained volunteers – Crisis Support Workers – answer more than 34,000 calls each year from people experiencing crisis and, sometimes, considering suicide. Lifeline Adelaide receives minimal funding from the state government, but the ongoing costs to run the service are significant, with each call costing $25 and $20 for each online chat. Further, it costs $2500 to train one volunteer to become an accredited Crisis Support Worker. Each year, we need over 200 volunteers to be available to take crisis calls. The cost of training is significant. This critical service needs your support. How do you learn to save a life? Our Crisis Supporters are incredible people who volunteer their time to help and comfort South Australians in crisis. Deciding to become a Crisis Supporter is a big decision and an even bigger commitment. Our volunteers must be prepared to answer highly stressful and demanding calls. With your kind gift, we will be able to train more Crisis Supporters to answer every one of the 46,000 calls and chats we receive every year. It costs $2305 to train one volunteer to become an accredited Crisis Support Worker. Each year, we need over 200 volunteers to be available to take crisis calls. The cost of training is significant. This critical service needs your support. Please help us to train more volunteers now, and save lives. If you or someone you know is experiencing crisis or is at risk of suicide, call Lifeline Adelaide 24/7 on 13 11 14. The online chat service is also available from 7pm to 4am Australian Eastern Standard Time, 7 days a week. 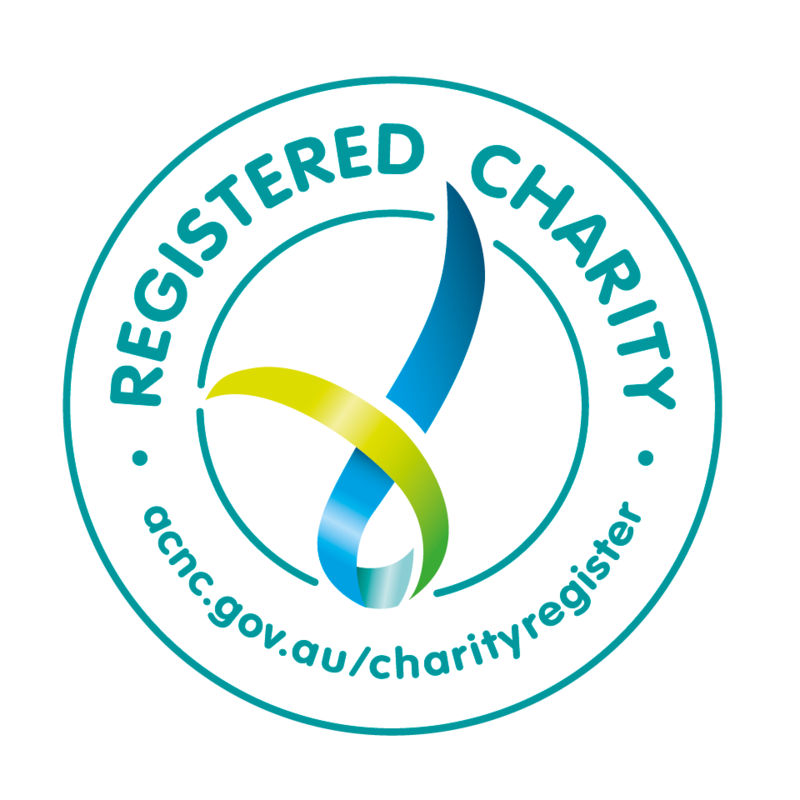 Lifeline Adelaide is a service of Uniting Communities.